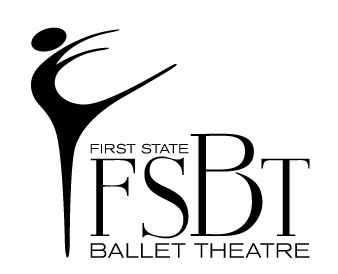 Classical and contemporary highlights, followed by a private reception with FSBT’s dancers, staff and board. These programs are supported, in part, by a grant from the Delaware Division of the Arts, a state agency, in partnership with the National Endowment for the Arts. The Division promotes Delaware arts events on www.DelawareScene.com. The Grand is a proud founding member of the Delaware Arts Alliance, a statewide arts advocacy organization.